I just wanted to take the time and recognize Ryan Russell for his complete professionalism during our quoting period. I know this is small and simple, but he was the only one that came to the house and took his shoes off immediately. Ryan was very thorough in his work, answering all of our questions completely and left no detail out. After measuring the space, he really took his time and went through every single aspect of the quote, and gave us the numbers for numerous scenarios based off of our requests. My wife and I felt very comfortable in talking with him about this often stressful process. 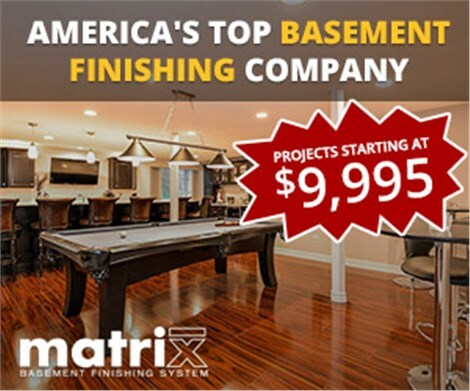 He made such a good impression that even if we do not pick Matrix for this project, Matrix will be the first person we call for basement finishing once we purchase our forever home. Thanks Ryan for making this part a pleasant experience!